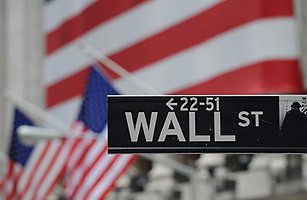 Wall Street's woes may have started with the mortgage problems, but the reverberations keep on coming. The crisis claimed Lehman Brothers, the 158-year old, fourth-largest investment bank, which filed for bankruptcy on Monday, sending financial markets into a tailspin. Here's a look at the big players  winners, losers and referees  in this week's action.